Installs GPS devices on various vehicles. Performs quality assurance and maintenance before and after the installation. Produces system documentation for installed devices. Conducts research and development for improving products. At least a graduate of Automotive Electrical Assembly NC III from a TESDA-accredited school or any equivalent vocational course. Preferably with at least one (1) year relevant experience in auto-electrical work. Knowledge in engine and under chassis repair, maintenance and troubleshooting is a plus. INQUIRER.net is the official news website and member of the Inquirer Group of Companies that includes the Philippine Daily Inquirer, Hinge Inquirer Publications, Cebu Daily News, Inquirer LIBRE, Bandera, INQUIRER.net, Megamobile Inquirer, Print Town, DZIQ 990AM Radyo Inquirer and DAG. It features 24/7 breaking news, the latest on local and international issues and events, and compelling commentaries on Politics, Entertainment, Sports, Lifestyle, Business, and Technology. It also features Global Nation for OFWs who want to know more about the latest from the Philippines. 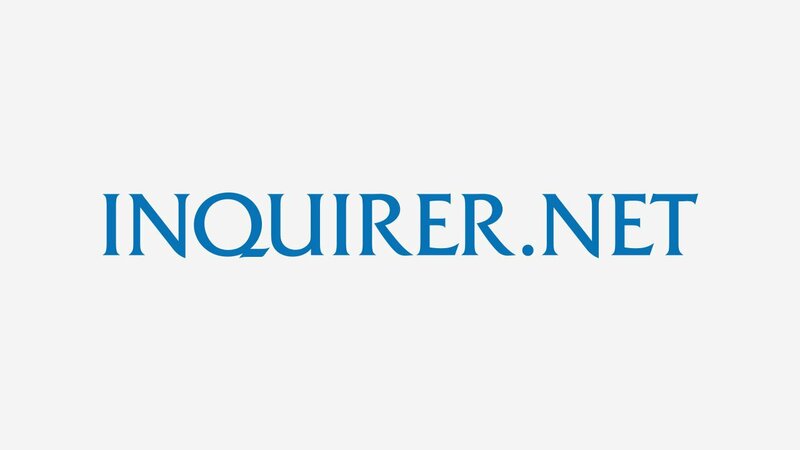 INQUIRER.net offers multimedia features, easy channel navigation, strong social media presence and numerous engagement platforms that allow the readers to experience and be part of the news no matter where they are.